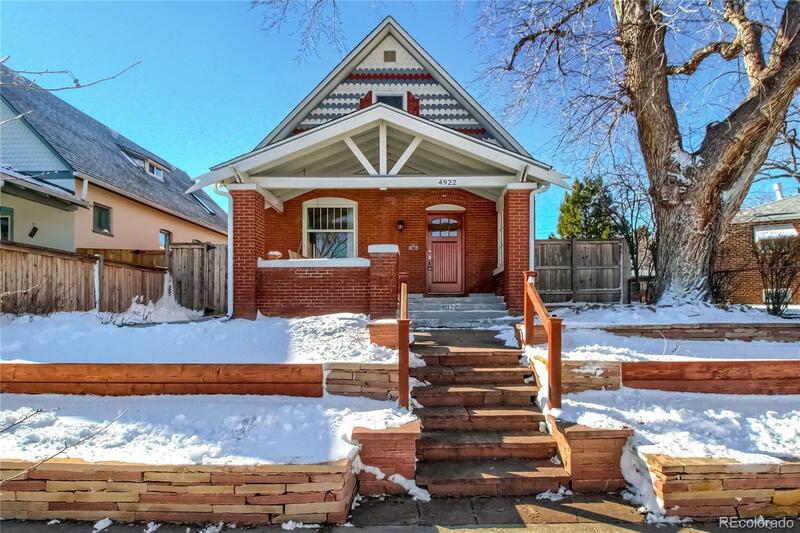 Charming Victorian single family home in West Highlands just steps from Tennyson, Highlands Square, Sloan's Lake and more. Step inside and admire the high ceilings, original wood trim, and built-ins of this lovely 1902 home. Head upstairs where you'll find the master bedroom with a sitting area for reading, yoga, and more. Step out back to the south-facing yard and enjoy the patio, raised garden beds, privacy fence and detached garage. This wonderfully maintained home is just waiting for your personal touches. 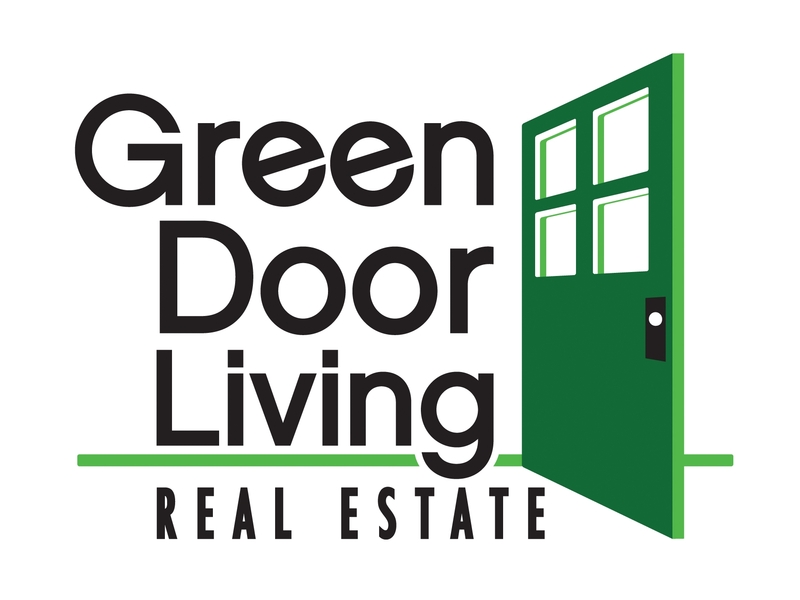 Call today for a no-obligation tour.